CLARION, Pa. (EYT) – The free parking usually offered in Clarion Borough for the winter holidays may see some changes this year. The free holiday parking that Clarion Borough has traditionally offered downtown was a topic of some discussion at Tuesday’s Borough Council meeting after local businessman Jim Crooks brought up some concerns about how it is being utilized. Although the Borough Council approved free parking for Monday, November 19, for Customer Appreciation Day; Friday, November 23, for Black Friday; and from Monday, November 26, through Tuesday, December 4, the free parking usually offered through the remainder of the holiday season will be an item of discussion at the next council meeting. ExploreClarion.com reached out to business owner Jim Crooks, who raised the concerns about the annual free parking at Tuesday’s council meeting. Crooks said he had noticed in the past that some people would leave cars parked on Main Street all day during the holiday free parking period, which actually caused more problems for people who actually wanted to visit downtown businesses. He noted that in one case he saw the same vehicle parked in the same spot all day each weekday for two weeks straight. “This is a perfect example of the abuse that happens. (The vehicle owner) wasn’t breaking any rules or laws, but he took up a prime parking space on Main Street,” Crooks said. While Crooks says he isn’t averse to some free parking in the borough for the holidays, he’d like to see the council find a way to curb what he considers abuses of the system that might be making it harder for others to do business downtown. 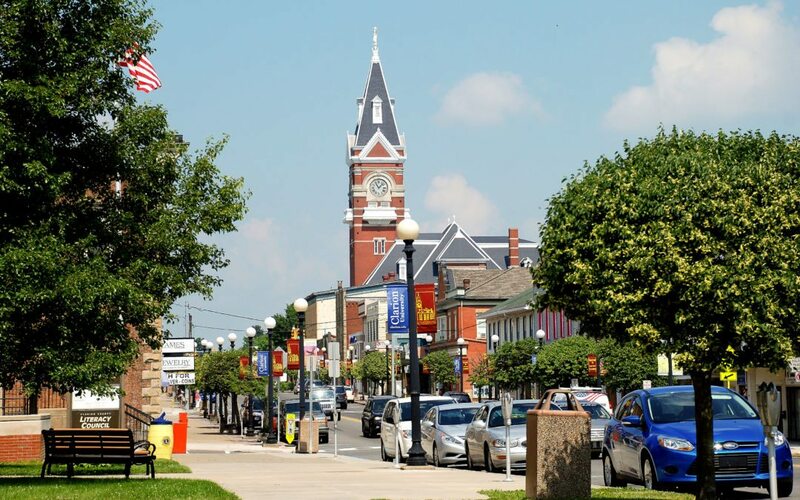 According to Clarion Borough Council President Carol Lapinto, the borough council would like to hear from other downtown businesses, as well as local residents, before making a decision. “A number of ideas are being tossed around right now for possible changes. Nothing is final yet, but we’re looking for a compromise,” Lapinto said. 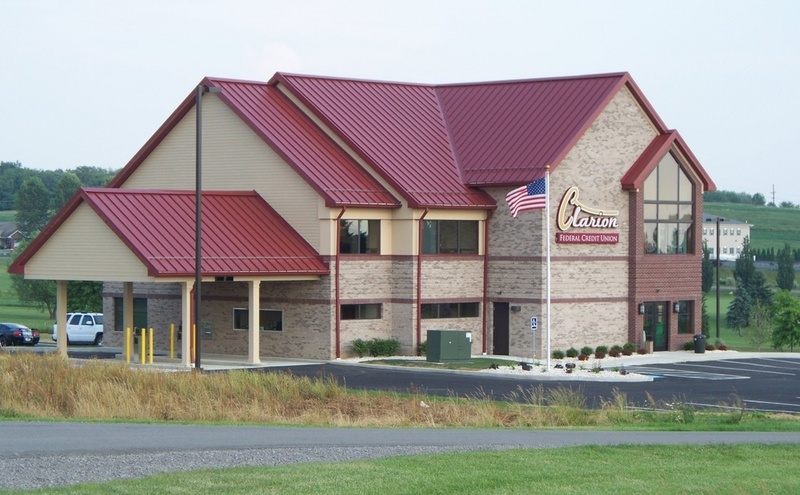 The issue will be revisited at Clarion Borough’s next council meeting on Tuesday, December 4.